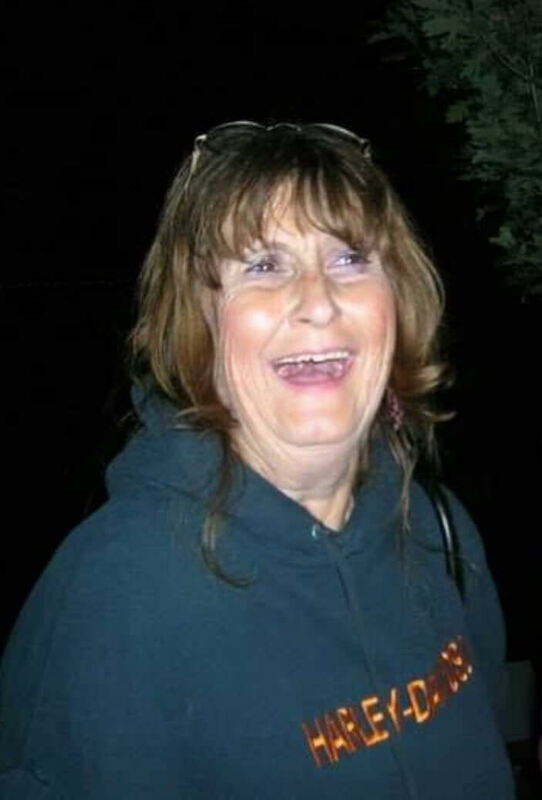 Judy Devorak, age 61, passed away on November 17, 2018 at the home in Grove Ok. She worked as a Homemaker. Judy was born on 01/02/1957 in Muskogee, Oklahoma, to Robert Devorak and Betty Campbell. Judy was preceded by Richard and Betty Campbell, parents and Jerry Devorak, Brother. Gavin Long, Tiauna and Coleton Cavener, Shiloh Blockburger, Bryce Blockburger Great grandchildren: Lilly Grace Walker, Bella Cavener, Payton Cavener, Blaine Tatum, Jaxson Cavener and soon to be Kinzlee Lake. Sending my most sincere condolences on the loss of your loved one. My she rest in eternal peace.